Soprano ICE Platinum is the latest generation of the award-winning Soprano laser hair removal system. 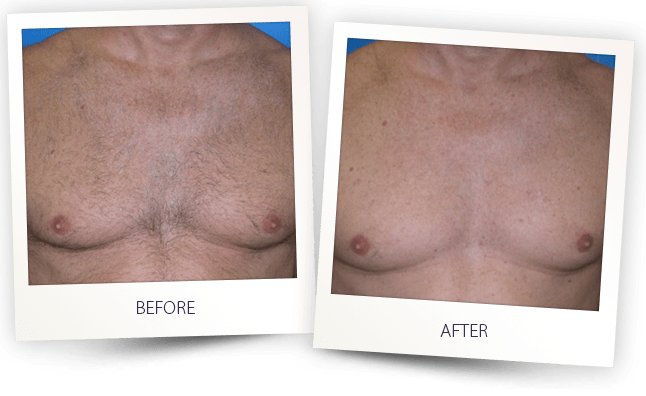 It is the most complete and effective laser hair removal system available today. Celebrating 10 years of award-winning success, Soprano ICE Platinum is the limited edition platform for 2016 featuring trio clustered diode technology. 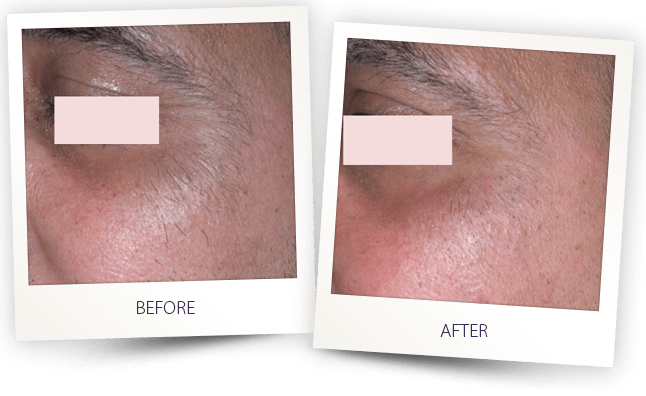 The Platinum edition combines 3 laser wavelengths into a single innovative handpiece, simultaneously targeting different tissue depths as well as anatomical structures within the hair follicle. 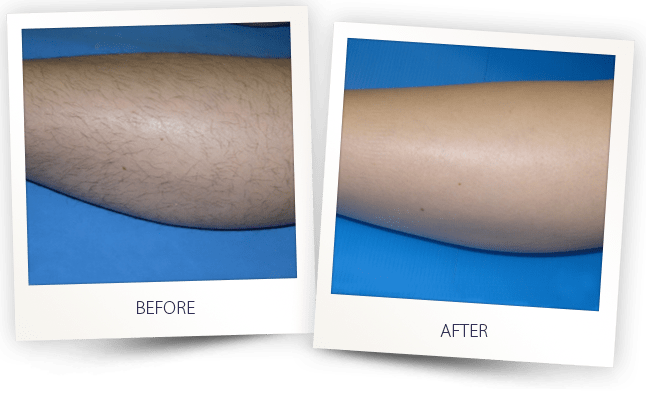 Is hair removal with Soprano ICE Platinum really painless? Soprano ICE Platinum uses Alma Laser’s SHR method, which is the only clinically proven method of laser hair removal that is virtually painless. The unique heating and energy delivery method effectively damages the hair follicle while preventing injury and pain to the surrounding tissue. At the same time, integrated ICETM tech cools the skin surface, preventing superficial burns and the sensation of pain. 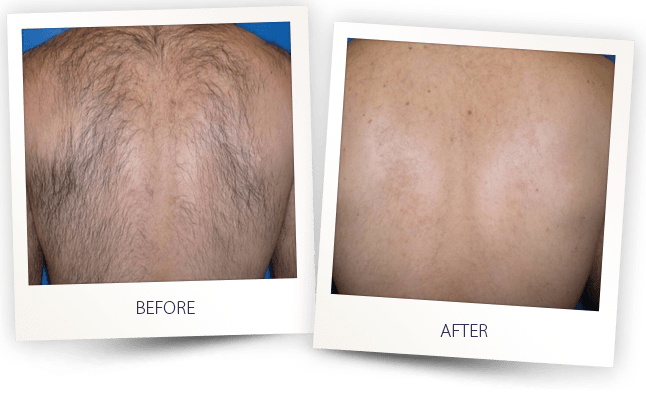 Is hair removal with Soprano ICE Platinum safe? Absolutely. 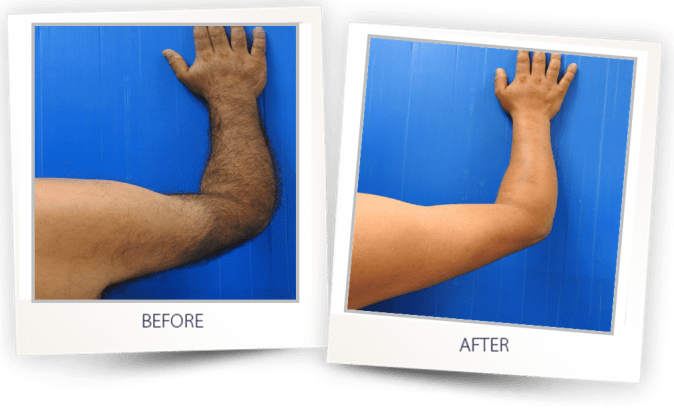 Soprano ICE’s SHR method has been proven in multiple clinical studies as the safest method of laser hair removal for all skin types. With SHR, hair follicles are damaged not by a single pulse of high energy which can injure the skin, but by repetitive short energy pulses. These pulses produce heat build-up which gradually raises the temperature of the dermis to the level needed for preventing hair growth, while minimizing the risk of burns. 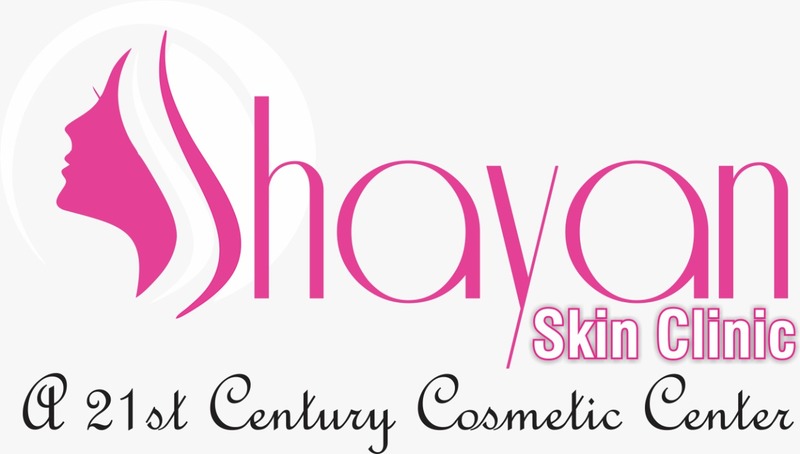 I believe Soprano SHR is the first innovation in laser hair removal in the past 10 years. We are now able to treat all skin types safely, with less pain and without compromising efficacy. Handpiece offers coverage and efficacy levels that have never before been achieved. 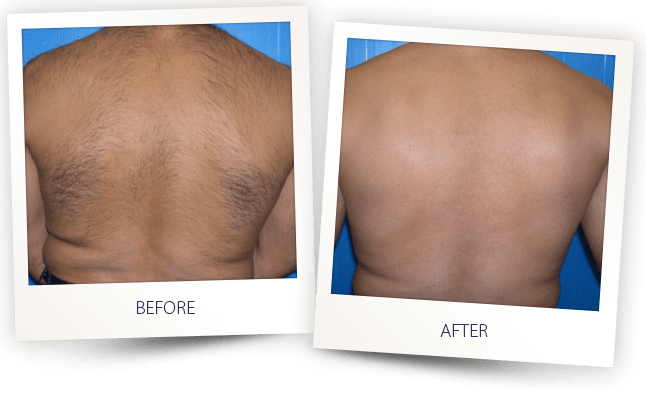 Having the three most effective wavelengths operating simultaneously is groundbreaking for the laser hair removal industry. The combination of the 3 different wavelengths enables practitioners to achieve better efficacy and highest coverage by simultaneously reaching different anatomical depths. 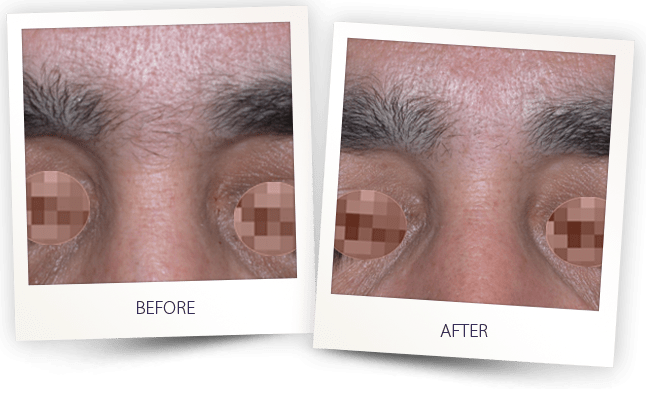 This is the first time such a comprehensive treatment can be performed with just a single applicator.